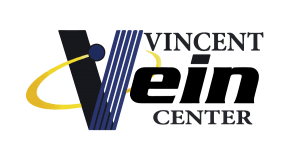 Welcome to Vincent Vein Center. If you have questions, we’ve got answers! Our knowledgeable and friendly staff is here to assist you and get you on your way to looking and feeling better. 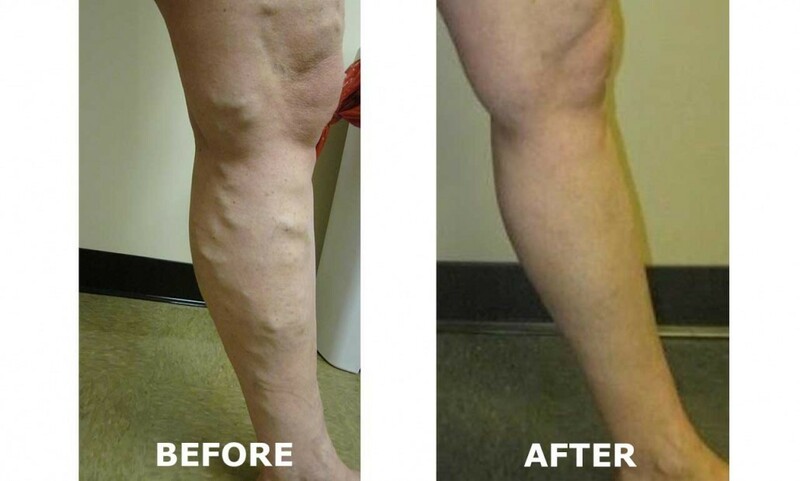 Our medical staff, a physician, and a registered technologist have received extensive training in treating vein disease, and they have years of experience specializing in Phlebology, the treatment of veins. 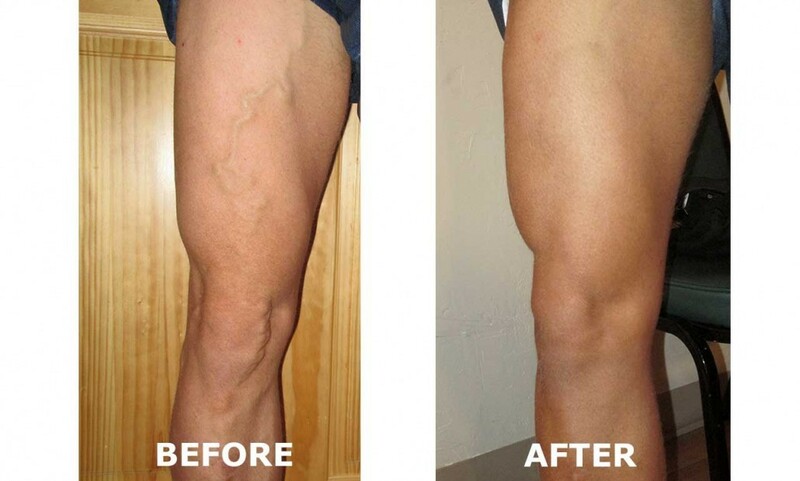 Vincent Vein Center is located in Grand Junction, and we take pride in concentrating solely on the diagnosis and treatment of vein disorders. 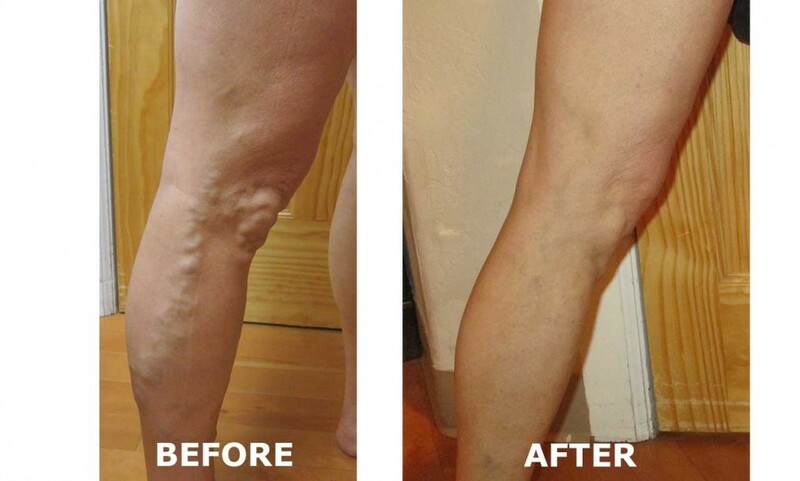 Vincent Vein Center works with many insurance companies to help lower the cost of your varicose vein treatment. 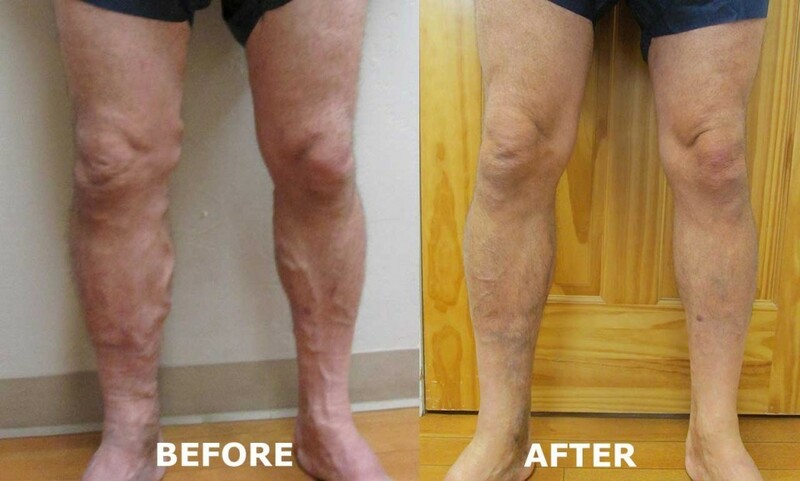 Coverage for your vein disorder treatment is determined by many factors, such as underlying causes of the vein disorder, symptoms, severity of symptoms, previous methods used to treat venous insufficiency, medical necessity, insurance company requirements, and more. 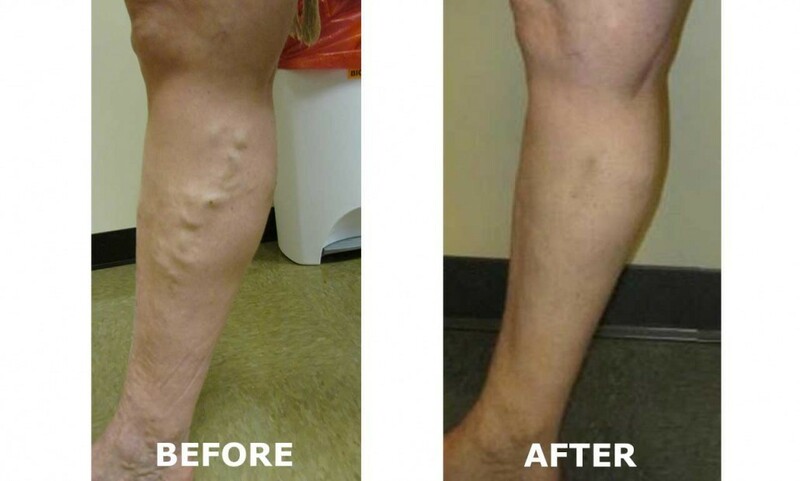 Please click below for more information about insurance coverage for your varicose vein treatment at Vincent Vein Center, located in Grand Junction, Colorado. 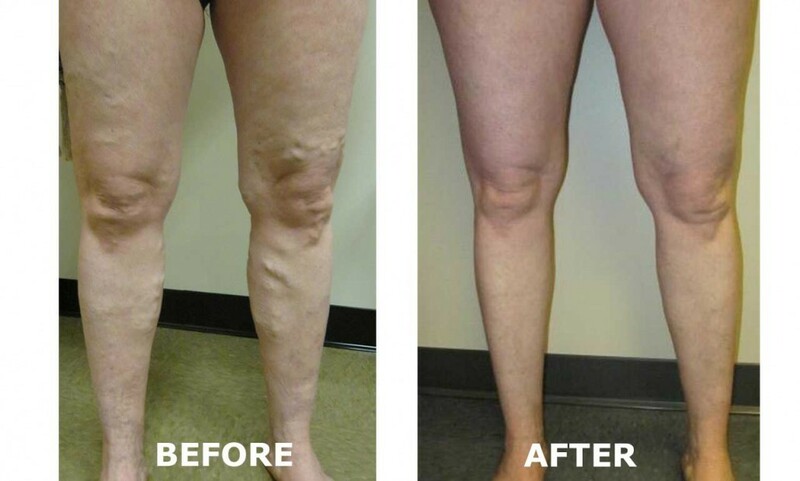 CoolSculpting® - Freeze Away Fat! 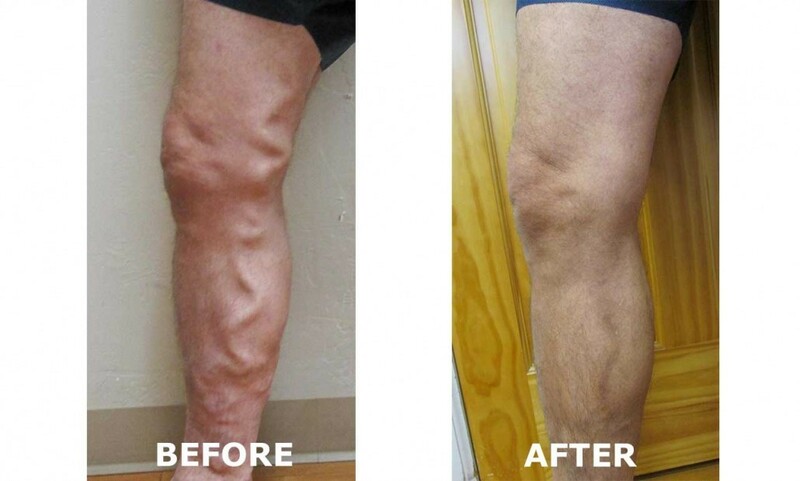 Eliminate fat without surgery! Our CoolSculpting service in Grand Junction, CO uses controlled cooling to target and remove resistant fat. We will help you develop a customized treatment plan that addresses your main problem areas. With each individualized treatment, we can help you reach the goals of your body and budget. This fat reduction treatment is the only FDA-cleared* procedure that uses controlled cooling to target and removes diet and exercise resistant fat. CoolSculpting results are proven, noticeable, and long-lasting, so you’ll look and feel great at every angle.